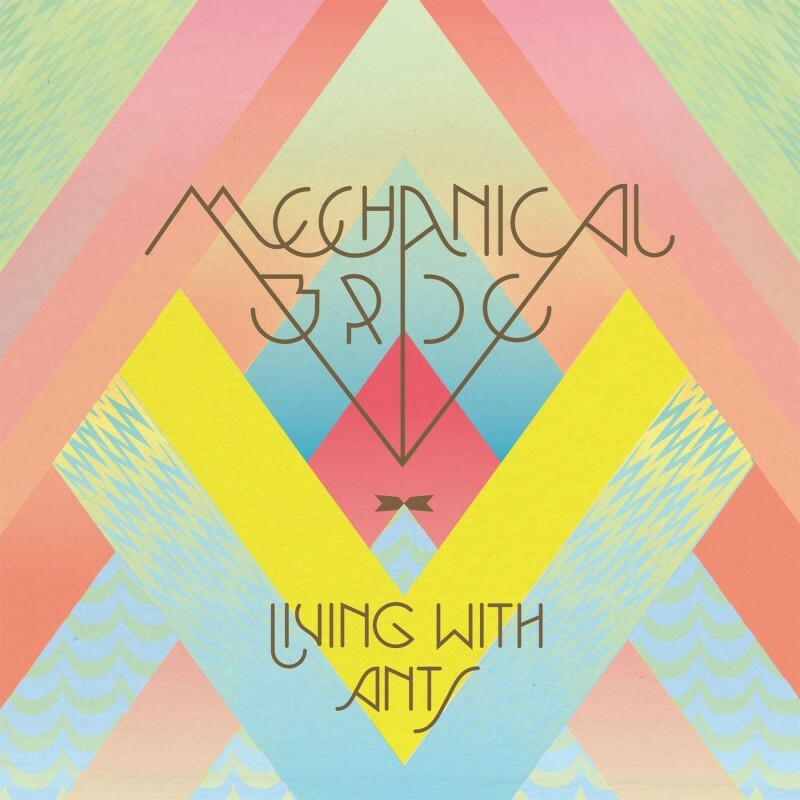 'Living With Ants', the debut album from Mechanical Bride is a divinely sumptuous record, cccupying a space somewhere between Moon Pix and Swordfishtrombones. This long awaited piece will surely become a fixture in record of year lists. Order the album on iTunes HERE or from Amazon HERE.